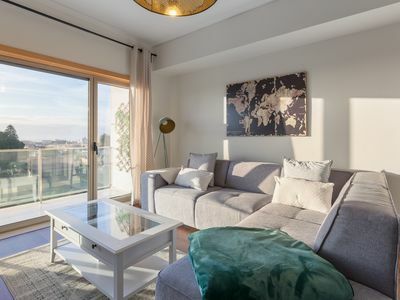 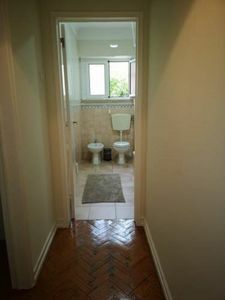 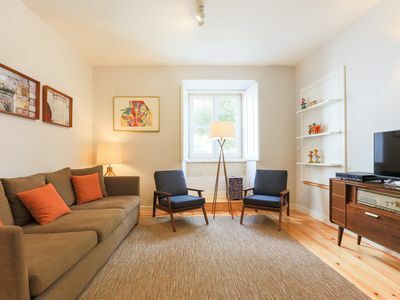 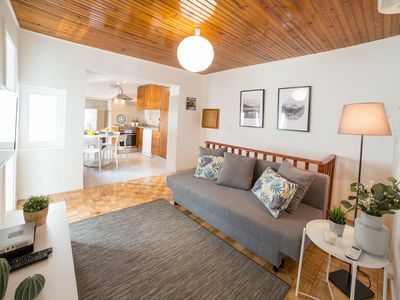 Downtown Porto Spot 2 - 1 bedroom Ap. 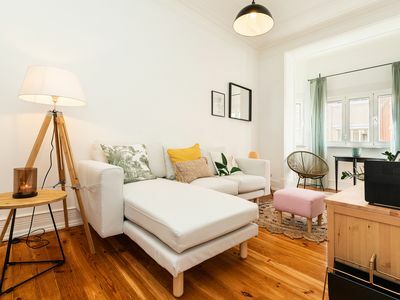 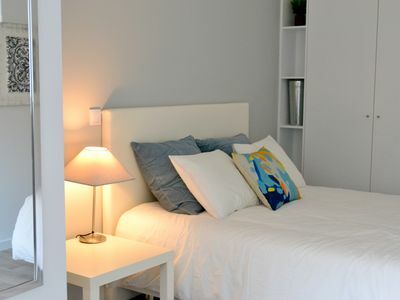 Bairro Alto Charming apartment in Bairro Alto with WiFi & air conditioning. 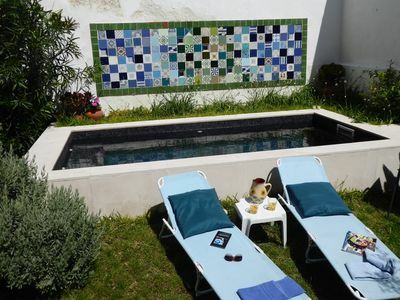 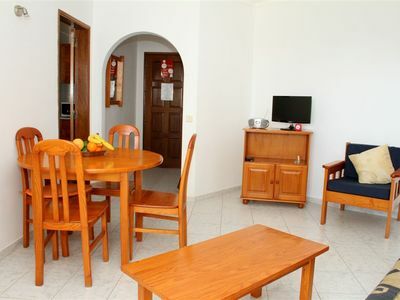 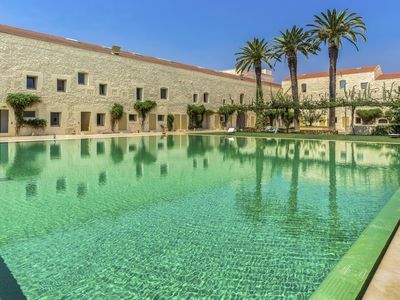 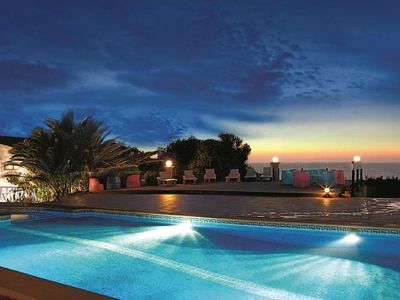 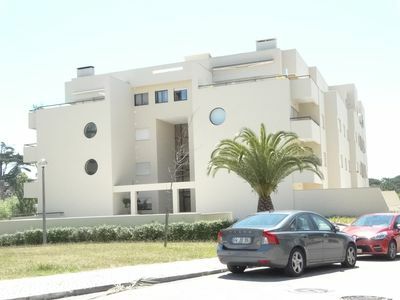 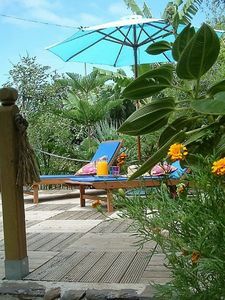 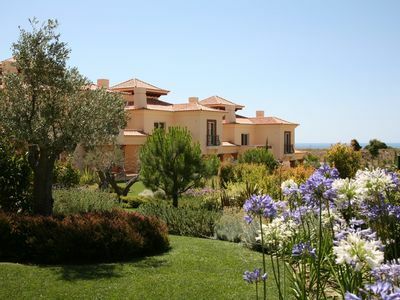 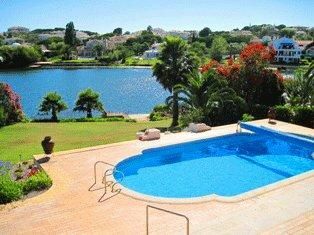 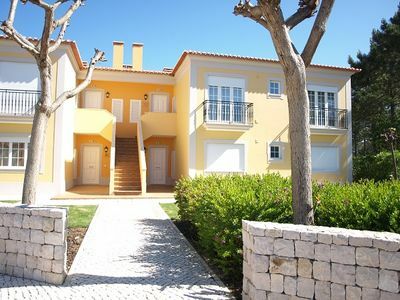 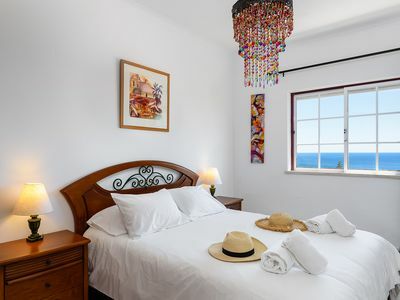 Tavira Mezzanine with Pool apartment in Tavira with WiFi, air conditioning & private parking. 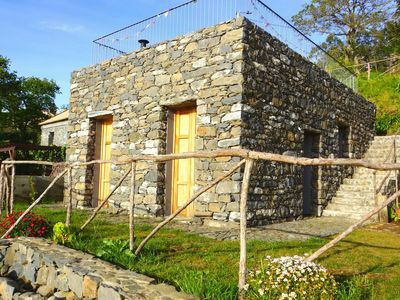 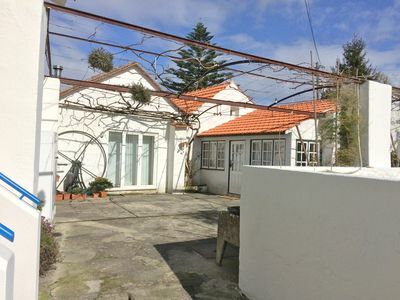 Old renovated farmhouse, near the city center and the "Ria de Aveiro"